Doxorubicin, or DOX, is one of the most effective and widely used drugs in chemotherapy, but its current delivery mode presents challenges like drug resistance by cancer cells, lack of selective delivery to the right cells and adverse side effects. In a recent study, a group of S&T researchers led by Risheng Wang, assistant professor of chemistry at S&T, found that changing the shape of the DNA nanostructures that deliver the drug could improve its effectiveness. Wang and her team developed a new cancer drug delivery carrier from non-toxic DNA nanostructures that predicts therapeutic improvements. To test their self-assembled DNA origami, the researchers used long-term single-cell imaging, an advanced technique that shows molecular interaction, and observed the efficiency of drug delivery in breast cancer cells over a 72-hour period. Wang’s study could also lead to safer bio-tools to diagnose and treat disease. 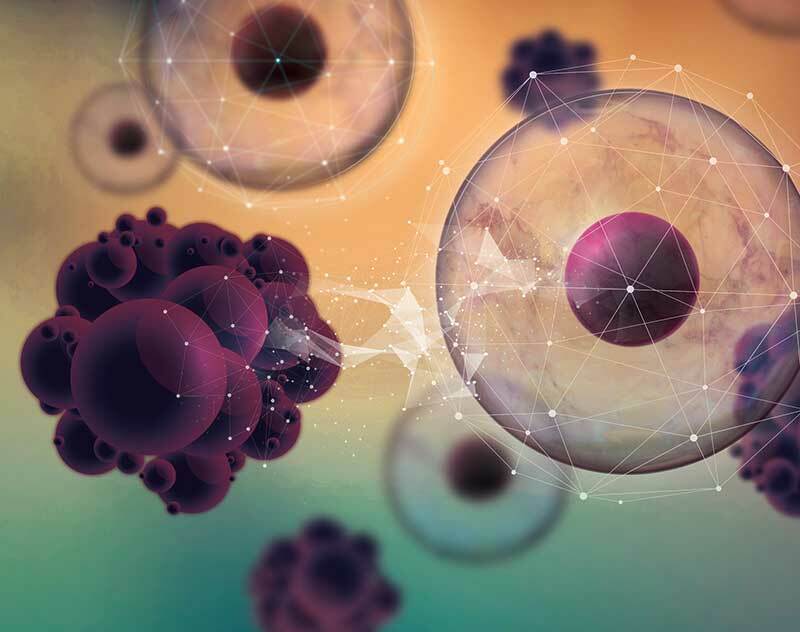 “With proper modification, this system may also be suitable for delivery of non-drug systems, such as bioprobes for imaging and small interfering RNA (siRNA) molecules for gene therapy,” Wang says.